French national rural network seminar "EIP-AGRI: accelerating the transition towards more productive and sustainable agriculture and forestry models"
Source: European Commission - update September 2017 - This list includes the 98 approved RDPs from 27 Member States which provide support to EIP-agri Operational Groups. An Operational Group is a group of people who come together to tackle a practical problem or opportunity in the farming and forestry sector and whose project is funded by the EU Rural Development policy. An Operational Group consists of several partners with a common interest in a specific, practical innovation project. The people involved in the Operational Group should bring in different types of knowledge (practical, entrepreneural,...). They include farmers, scientists, agri-business and many others. Every country or region has the possibility to define requirements or restrictions on how to set up an Operational Group. Find out more in the EIP-AGRI brochure on Operational Groups together with the list of all RDP Managing Authorities for further information. The brochure on Operational Groups is available in English, Czech, Hungarian, Romanian and Spanish. 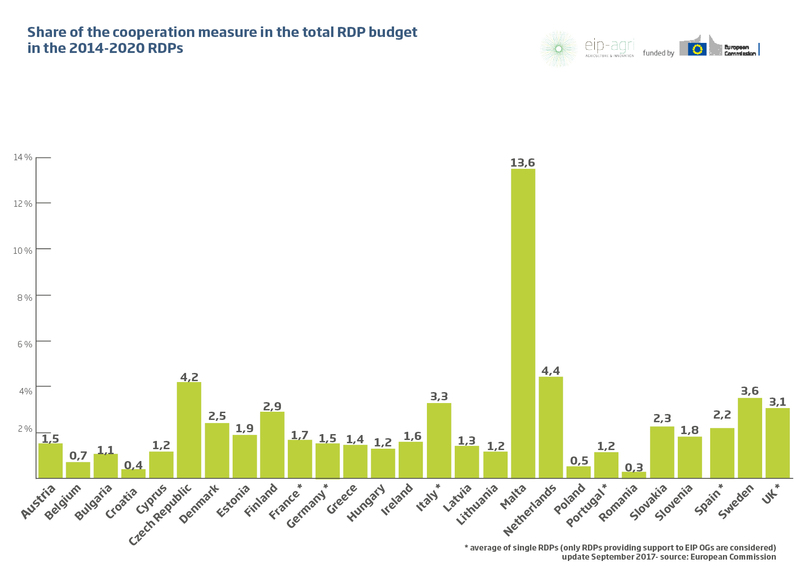 The RDP Managing Authorities regularly launch calls for setting up and running of Operational Groups during the 2014 - 2020 period. Calls have already been launched in many member states and a growing number of OGs are being set up. To be well prepared to apply to OG calls as soon as they are open in your region or country: join the EIP-AGRI Network! Through the website, the Network offers to registered members inspirational ideas, information and results about research projects, and ways to find and connect to potential farmers. Farmers can look for partners such as researchers and advisors to turn their ideas into innovative projects! 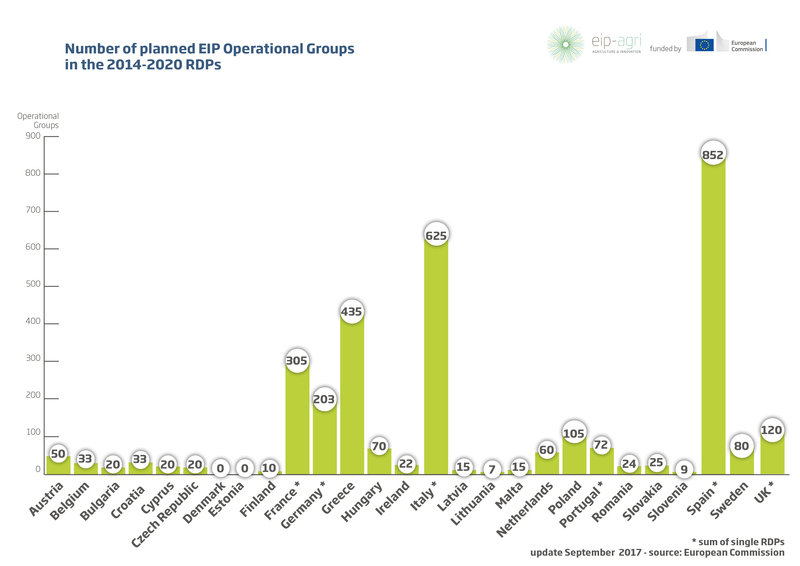 Check out the 'Operational Groups' dedicated section on the EIP-AGRI website, to find more information from your own country or region.